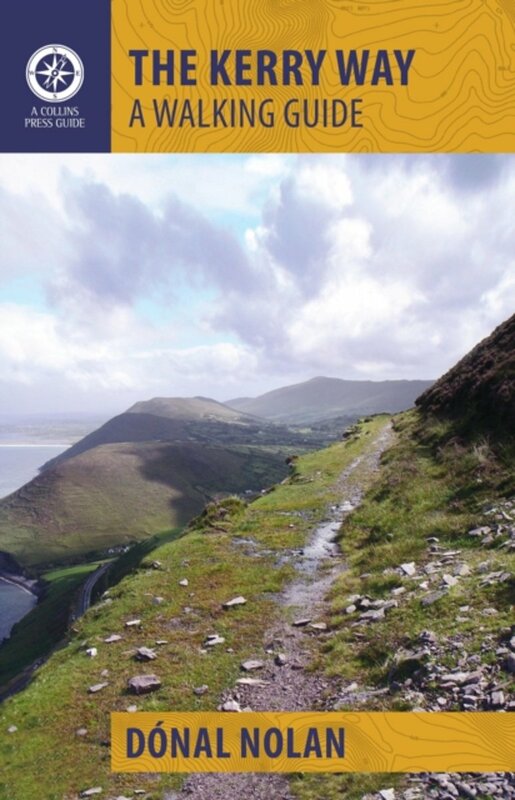 Everyone knows the Kerry peninsula, the scenic and mountainous southwest corner of Ireland. Mountains, lakes, moorland, mixed with the omnipresent Atlantic Ocean. 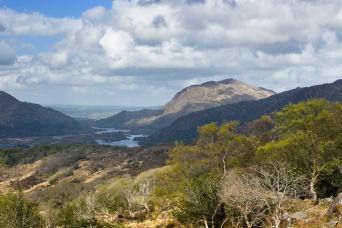 On the Kerry Way you will make a round walk over the peninsula, starting from the town of Killarney. The path is varied, leading into the mountains, visiting picturesque towns, touching the coastline once in a while. The Irish Coast to. Coast Walk makes use of the Kerry Way between Cahirciveen and Killarny. The European Long Distance Path 8 uses the Kerry Way for a small part between Kenmare and Killarny. The trail is well marked and there are plenty of accommodation options. 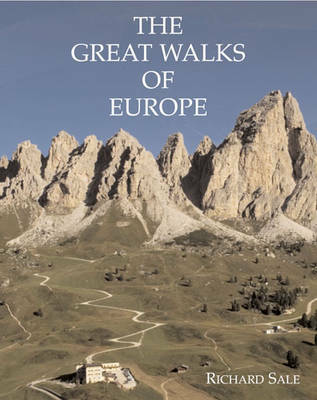 Guides and maps are available. Online documentation is excellent. For your own convenience, wear waterproof boots and clothes. Positive Lough Leane, the Torc falls, the desolate Black Valley and the fantastic cross over the Maggillycuddy’s. After that the rewarding view at Lough Acoose, the Windy Cap near Glenbeigh and the view at Dingle-bay while walking the uplands near Drung Hill. And, at the end, on the peat fields, the Atlantic Ocean! Negative Increasing "private property", "no passage"
Another good information source for the popular Kerry Way. 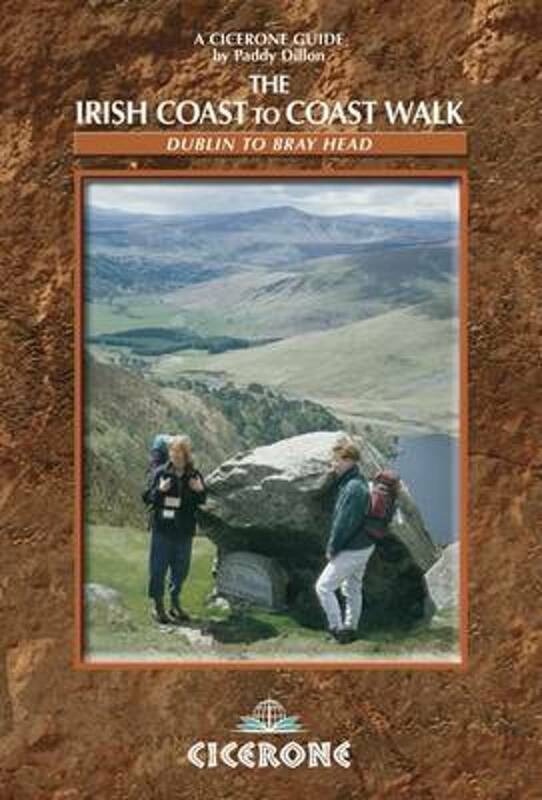 Trail description, maps, guidebooks, accommodation. 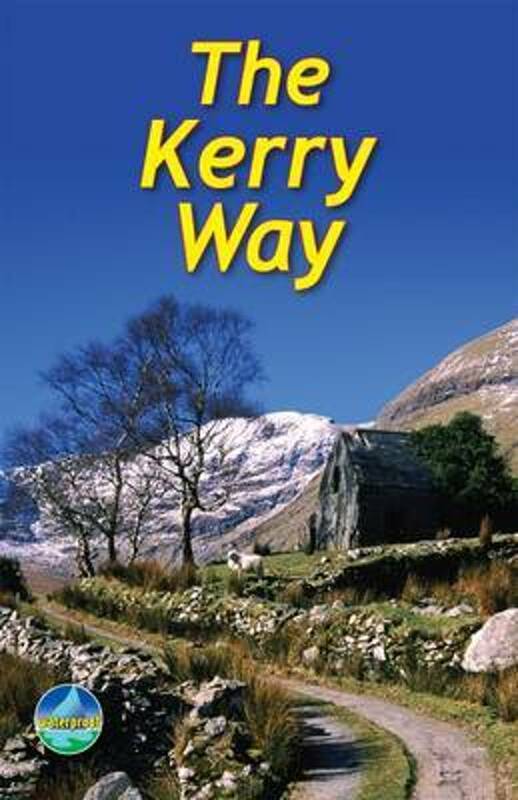 Website dedicated to the Kerry Way. Blog of a four days hike. Three days on the Kerry Way. A seven day hike on the Kerry Way - personal observations.